Beautiful and comfortable apartment in Lloret de Mar, on the Costa Brava, Spain for 2 persons. 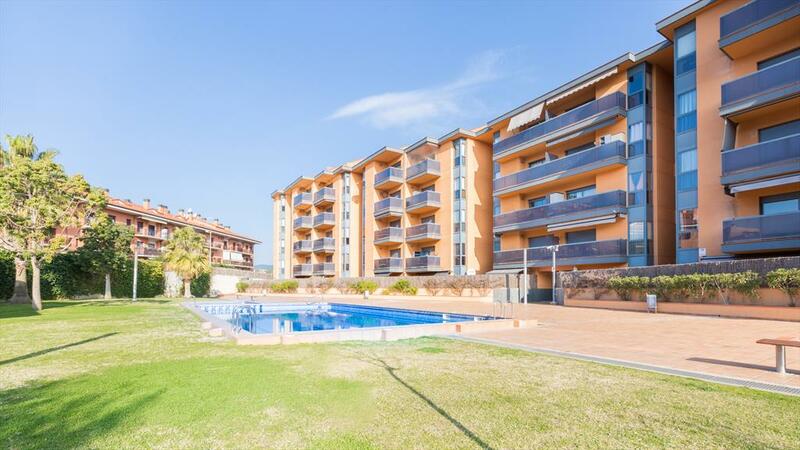 Beautiful and cheerful apartment in Lloret de Mar, on the Costa Brava, Spain for 3 persons. 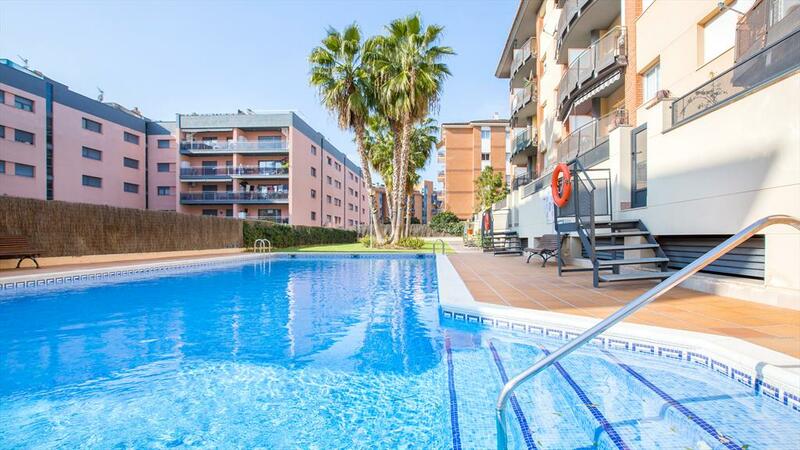 Beautiful and cheerful apartment in Lloret de Mar, on the Costa Brava, Spain for 4 persons. 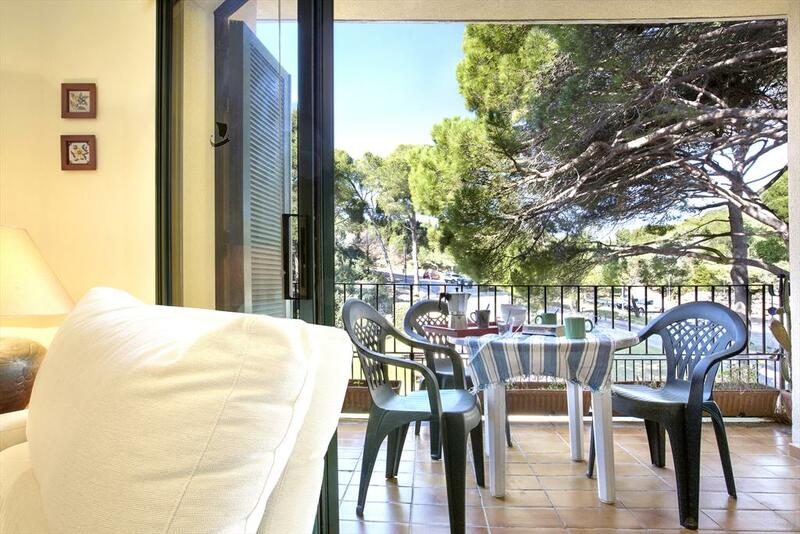 Modern and nice apartment in Llafranc, on the Costa Brava, Spain for 6 persons. 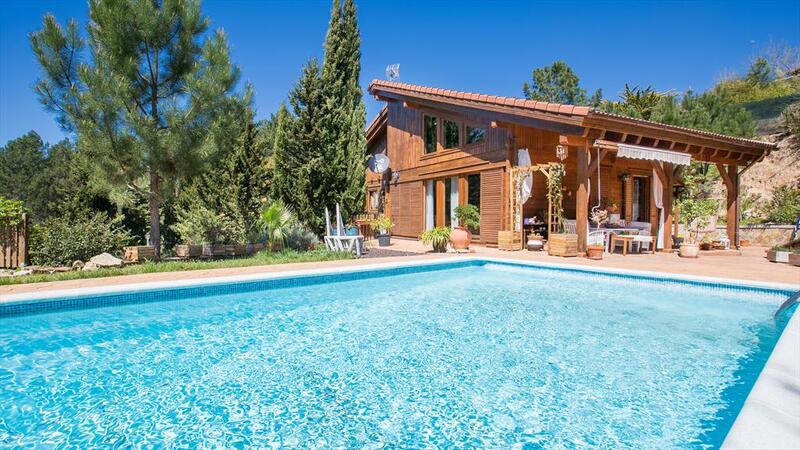 Rustic and classic villa with private pool in Lloret de Mar, on the Costa Brava, Spain for 6 persons. 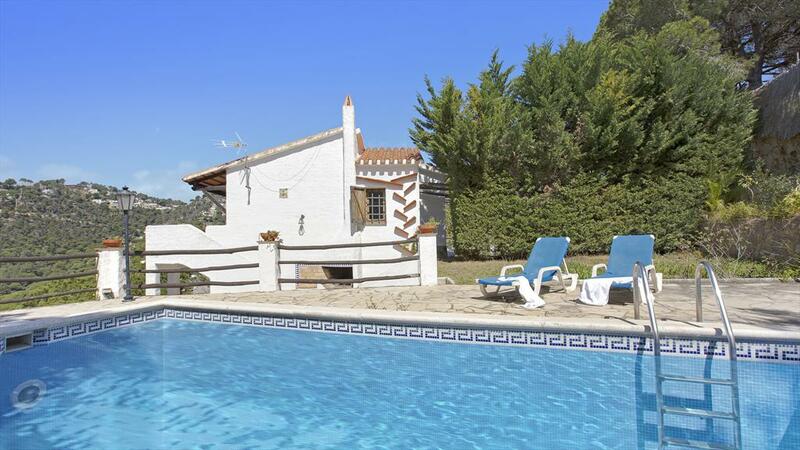 Villa in Lloret de Mar, on the Costa Brava, Spain with private pool for 6 persons. 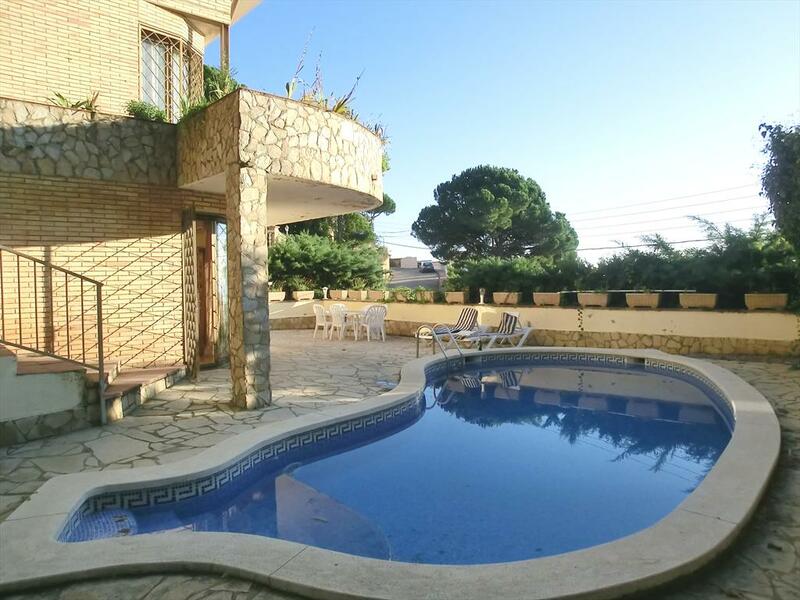 Beautiful and comfortable villa with private pool in Lloret de Mar, on the Costa Brava, Spain for 6 persons. 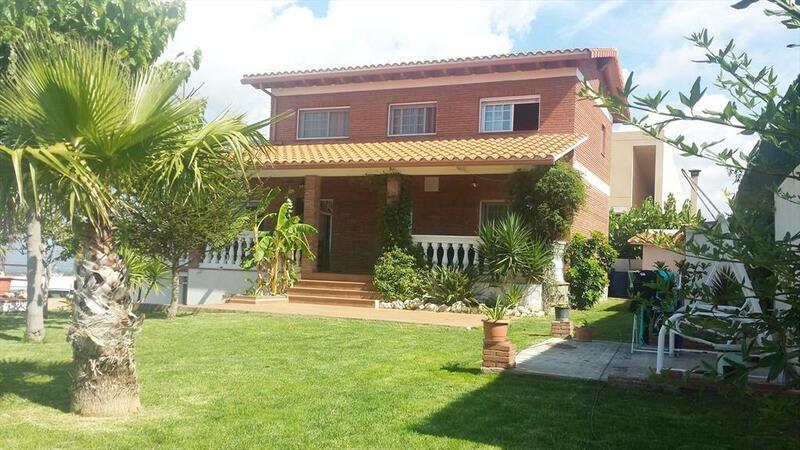 Large and nice villa with private pool in Lloret de Mar, on the Costa Brava, Spain for 8 persons. 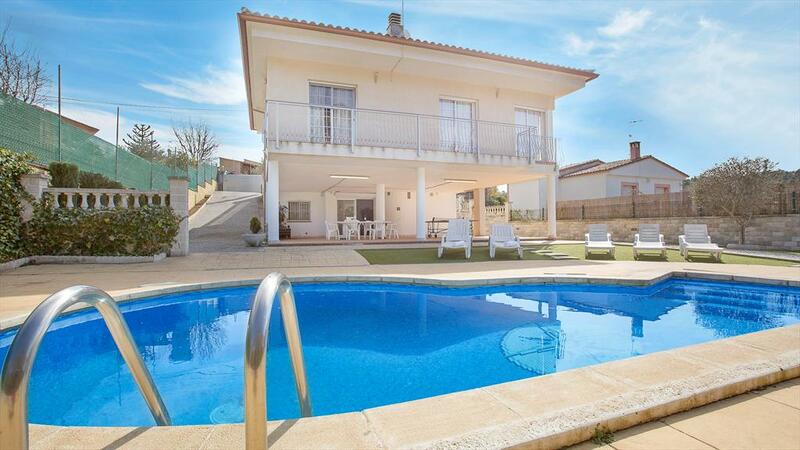 Large villa with private pool in Blanes, on the Costa Brava, Spain for 8 persons. 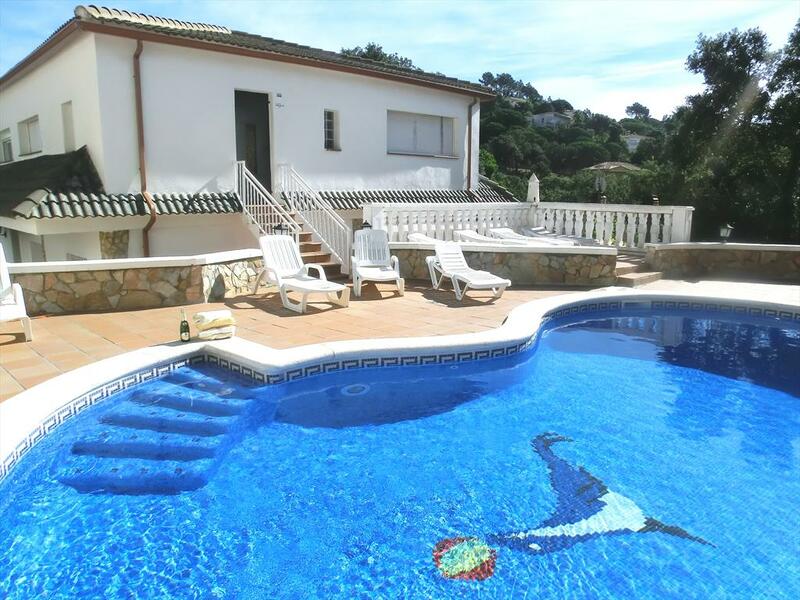 Villa with private pool in Lloret de Mar, on the Costa Brava, Spain for 6 persons. 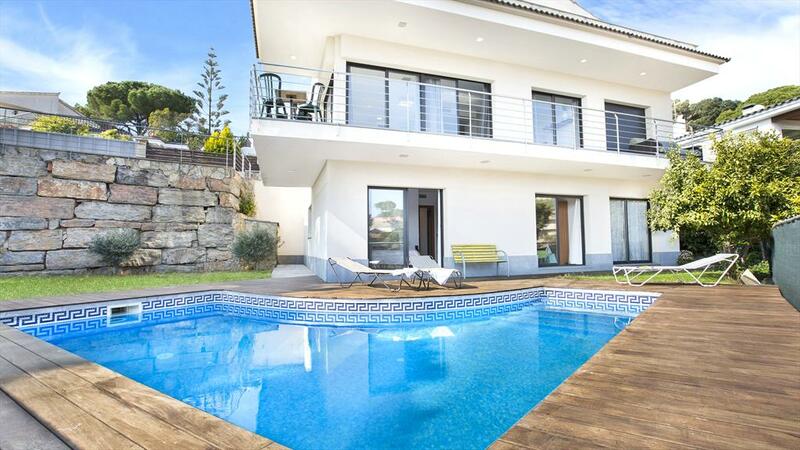 Modern and nice villa with private pool in Lloret de Mar, on the Costa Brava, Spain for 6 persons. 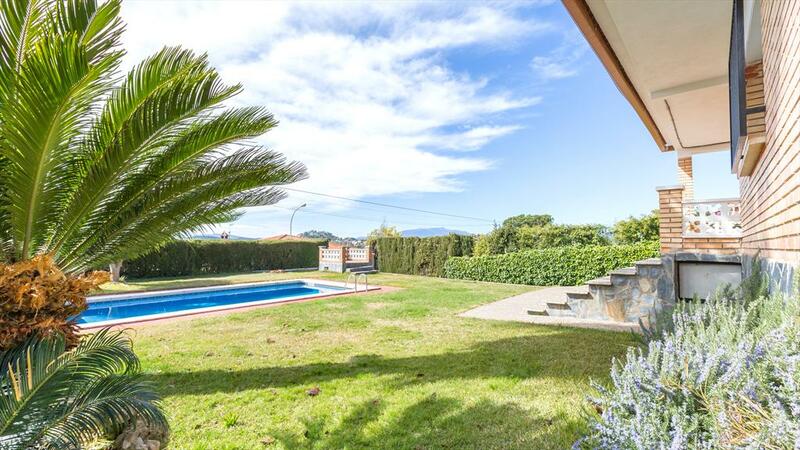 Large and cheerful villa with private pool in Lloret de Mar, on the Costa Brava, Spain for 10 persons. 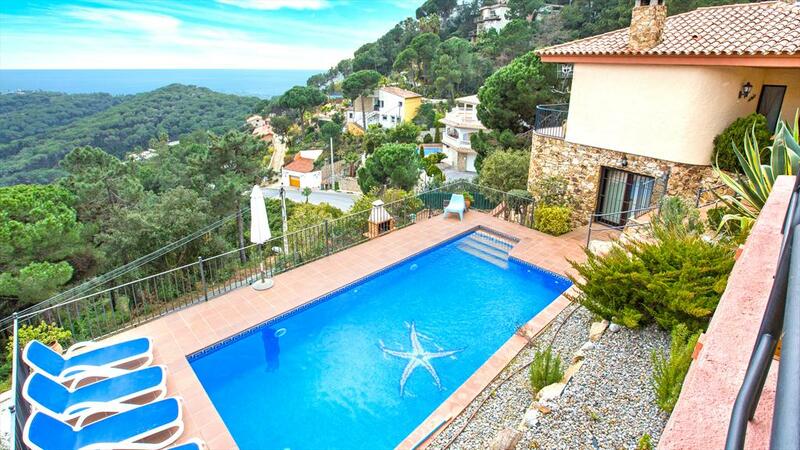 Wonderful and romantic villa in Lloret de Mar, on the Costa Brava, Spain with private pool for 9 persons. Beautiful and comfortable villa with private pool in Lloret de Mar, on the Costa Brava, Spain for 8 persons. 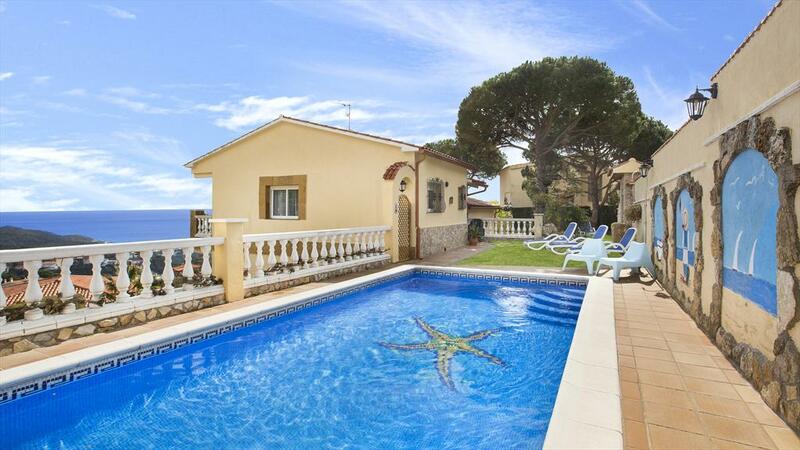 Villa in Lloret de Mar, on the Costa Brava, Spain with private pool for 8 persons. 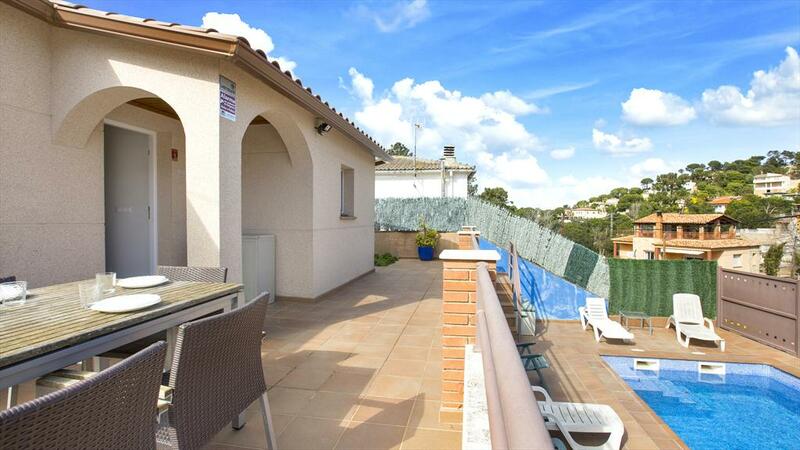 Beautiful and comfortable villa in Lloret de Mar, on the Costa Brava, Spain with private pool for 6 persons. 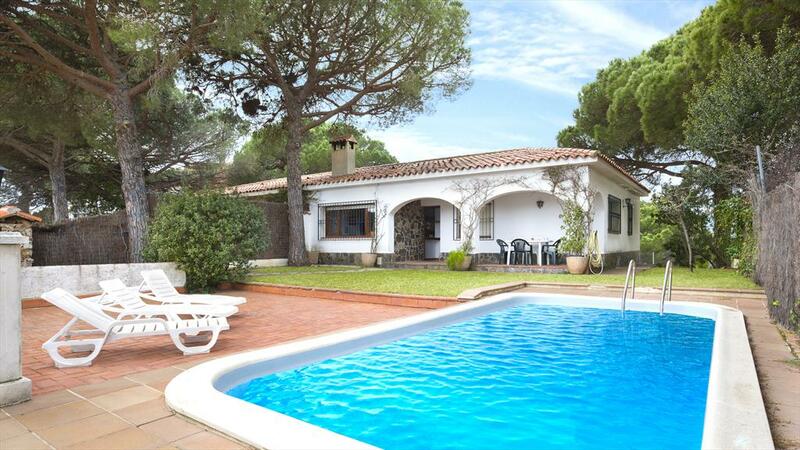 Wonderful and cheerful villa with private pool in Lloret de Mar, on the Costa Brava, Spain for 8 persons. 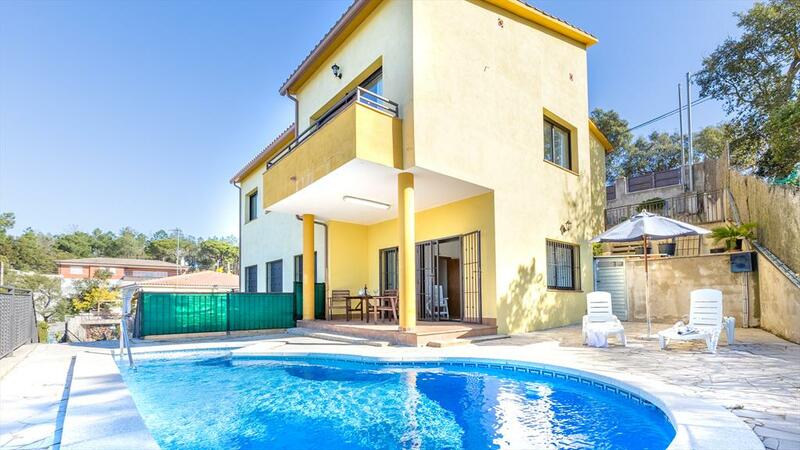 Large and comfortable villa in Lloret de Mar, on the Costa Brava, Spain with private pool for 10 persons. 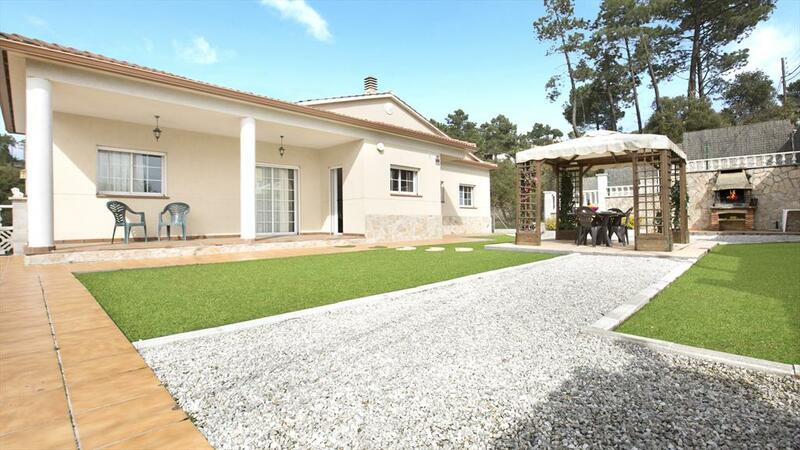 Villa with private pool in Lloret de Mar, on the Costa Brava, Spain for 13 persons. 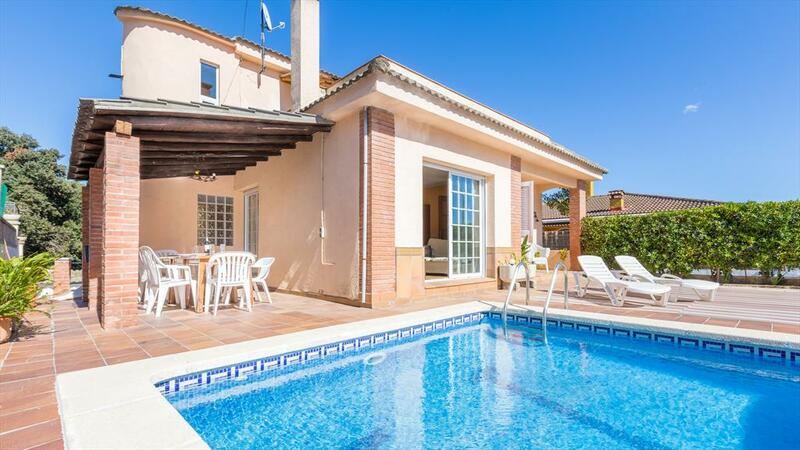 Beautiful and cheerful villa in Lloret de Mar, on the Costa Brava, Spain with private pool for 10 persons. 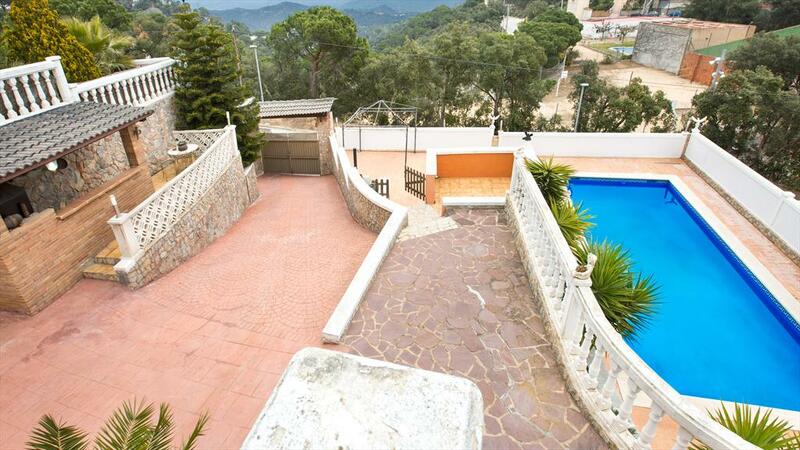 Large villa in Lloret de Mar, on the Costa Brava, Spain with private pool for 12 persons. 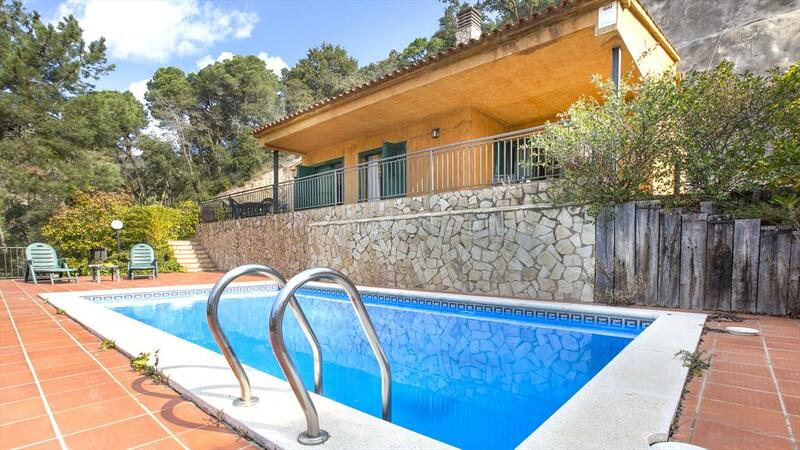 Villa with private pool in Lloret de Mar, on the Costa Brava, Spain for 7 persons. 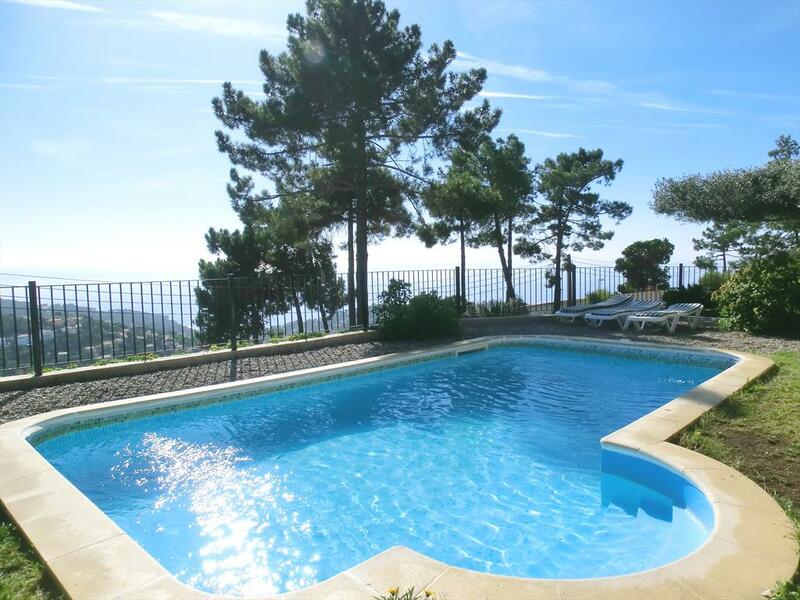 Villa with private pool in Lloret de Mar, on the Costa Brava, Spain for 12 persons. 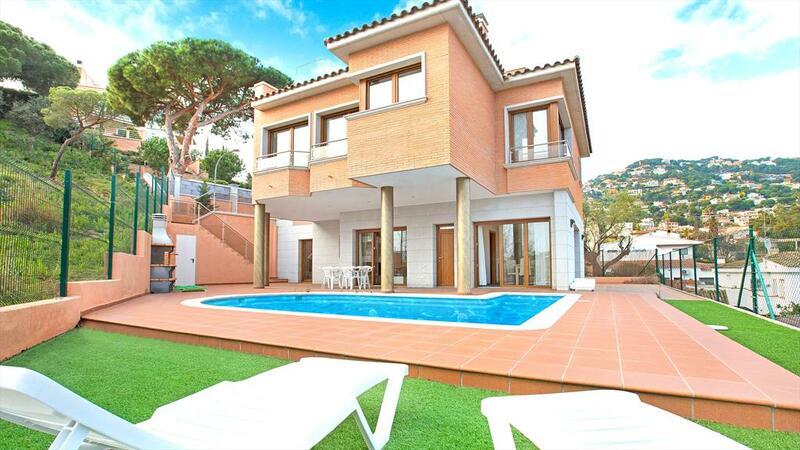 Large and luxury villa with private pool in Lloret de Mar, on the Costa Brava, Spain for 8 persons. 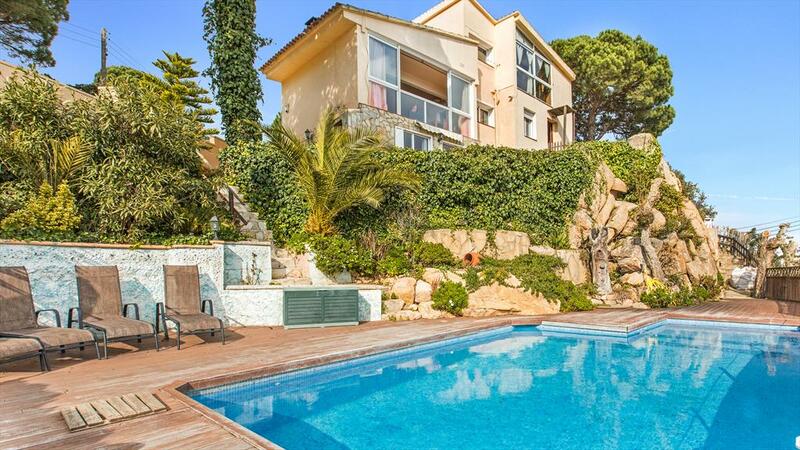 Large villa with private pool in Lloret de Mar, on the Costa Brava, Spain for 8 persons.